The Sorceress warns He-Man that Skeletor is amassing an unstoppable army. 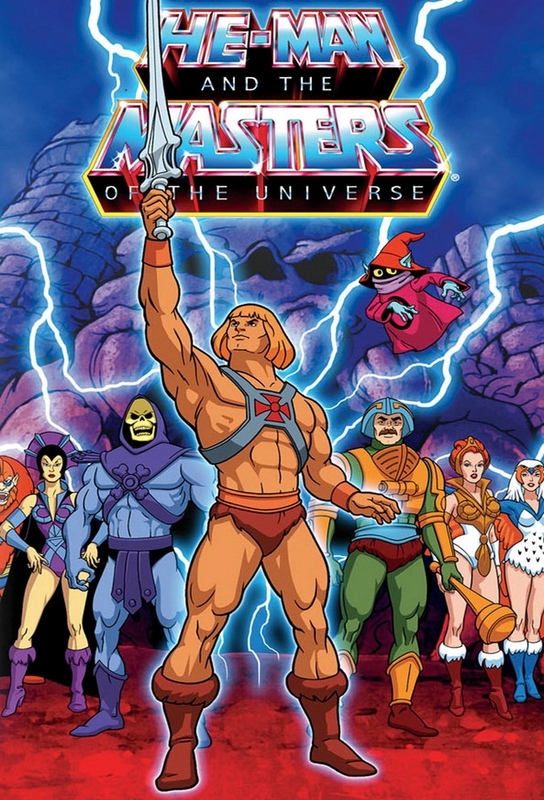 Its up to He-Man and company to discover this army, and put a stop to it. But with Trapjaw and Beastman doing Skeletors dirty work, it wont be easy! Skeletor has gained control of the Cosmic Comet above Eternia, and intends to use it to blow open the jaw bridge of Grayskull. He-Man, Teela, Man-At-Arms, The Sorceress and Orko set out to stop Skeletors scheme, with the help of Zagraz, a wizard with power over comets. Skeletor erases He-Mans memory and teleports him to a far-off world called Draenos, which has been rendered barren and desolate by pollution. Cringer, Ram Man and Orko travel to the alien world to rescue Eternias hero. An evil wizard called Tauron casts a spell on Orkos Uncle Montork and his pet Gark, turns them evil and sets them on Grayskull! He-Mans sword is taken by a peaceful race of Rock People who believe the sword gives them power. Fearing that himself and Battle Cat may never be able to become Adam and Cringer again, He-Man must journey to the underground world of the Rock People to recover the sword. Orkos friend Podi runs away after an accident at the Royal Palace and is captured by her fathers longtime enemy, Rago. Rago has plans to use Podi for his evil schemes. Baron Grod, an intrepid huntsman who kills animals in order to stuff them, is after the last living unicorn on Eternia. Prince Adam and Teela must set out to save the unicorn and put an end to Grods doings. Man-At-Arms mentor, Rohad, who taught him all his scientific skills, is dying and He-Man must set out to find the only cure, a rare plant. Will he overcome the many obstacles in his way in time to save Rohad?